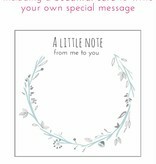 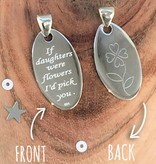 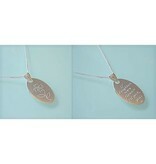 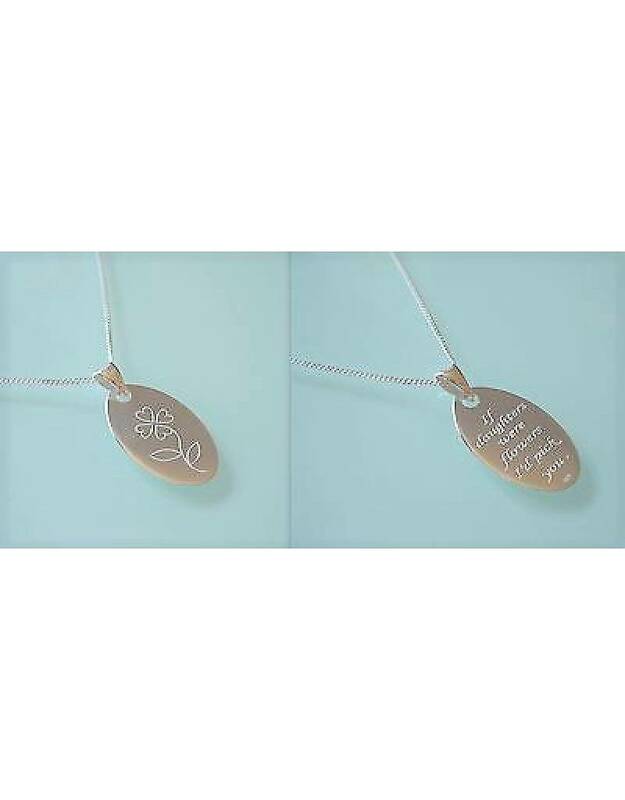 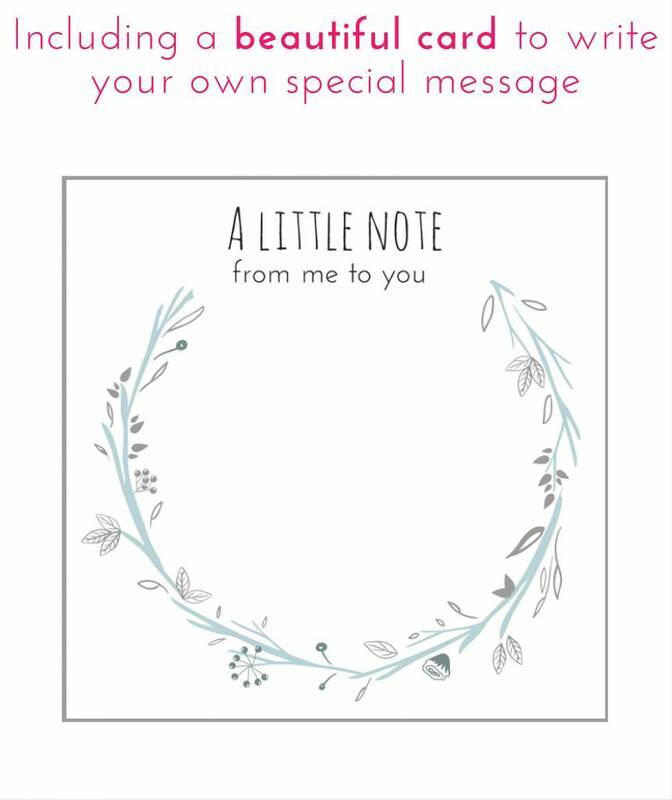 When I saw this text on pendant, I was in love! 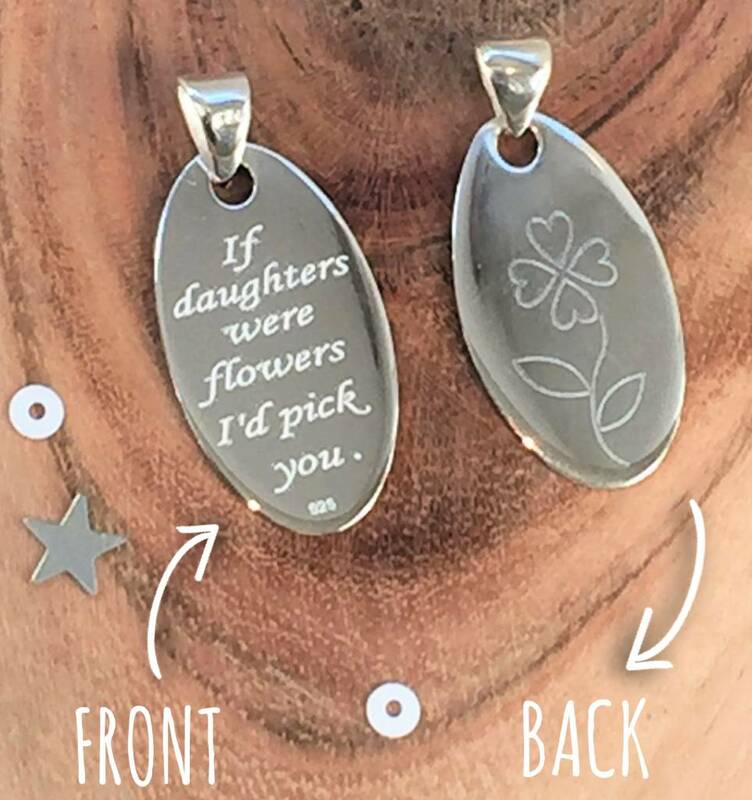 At the front the beautiful text, on the back a flower (or vice versa, the choice is yours). 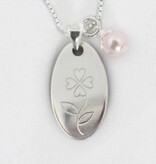 Made of pure .925 silver. 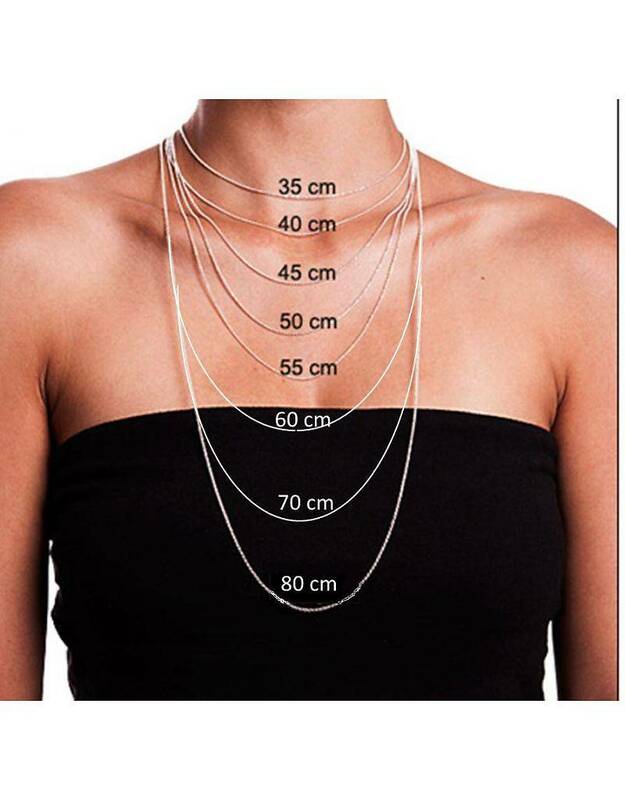 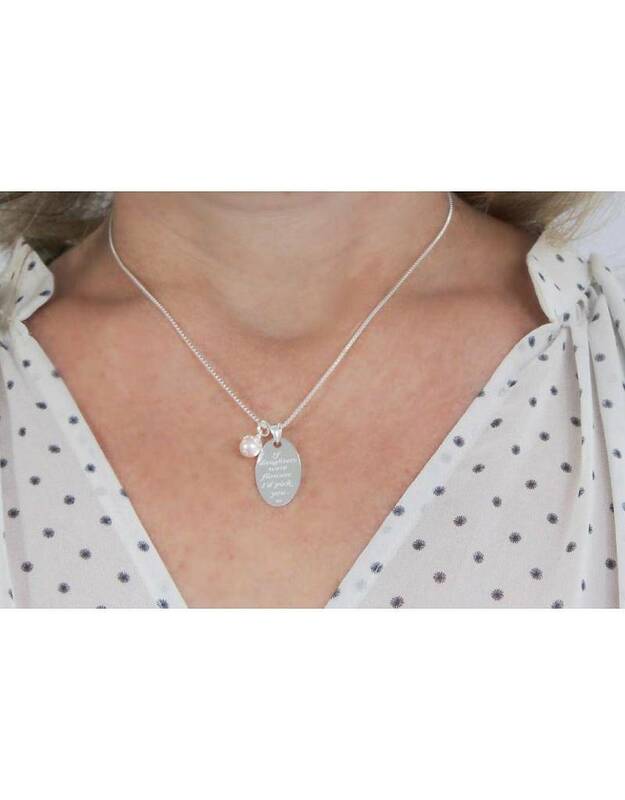 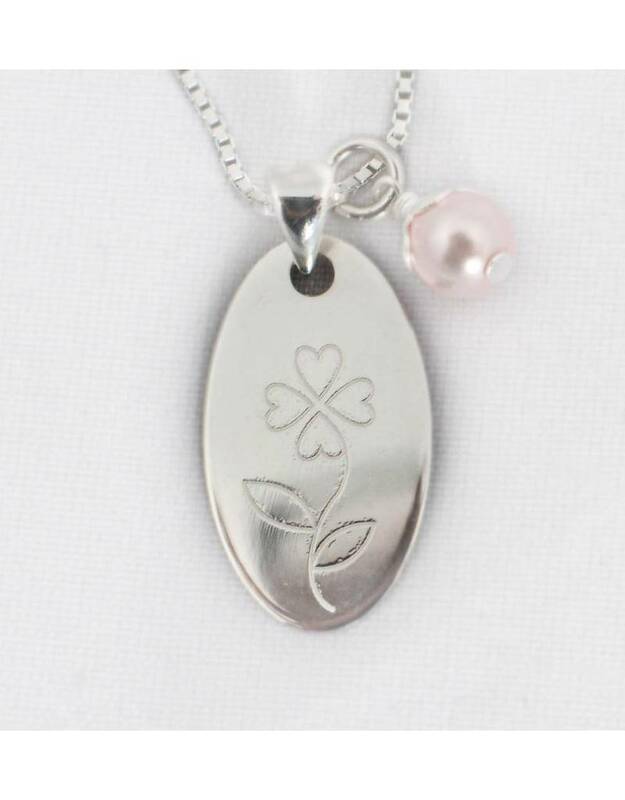 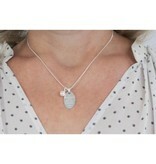 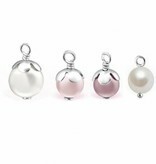 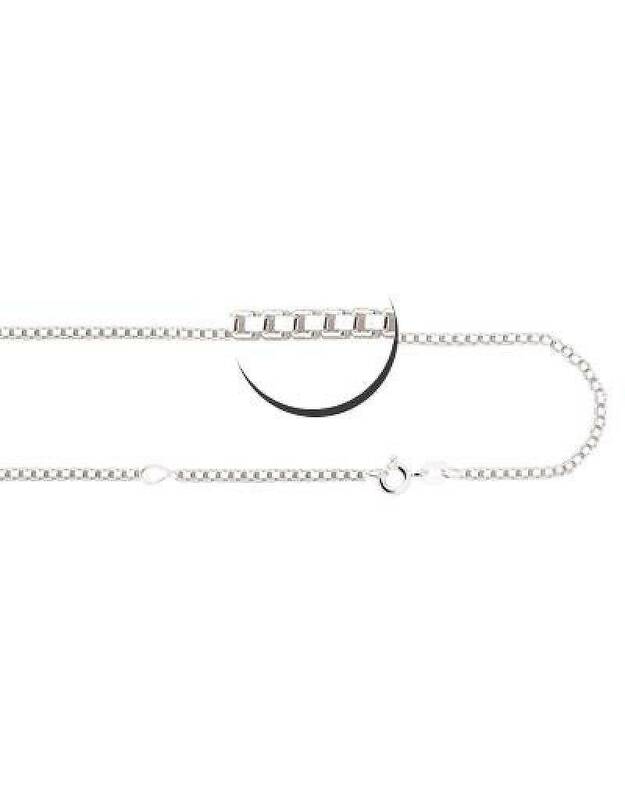 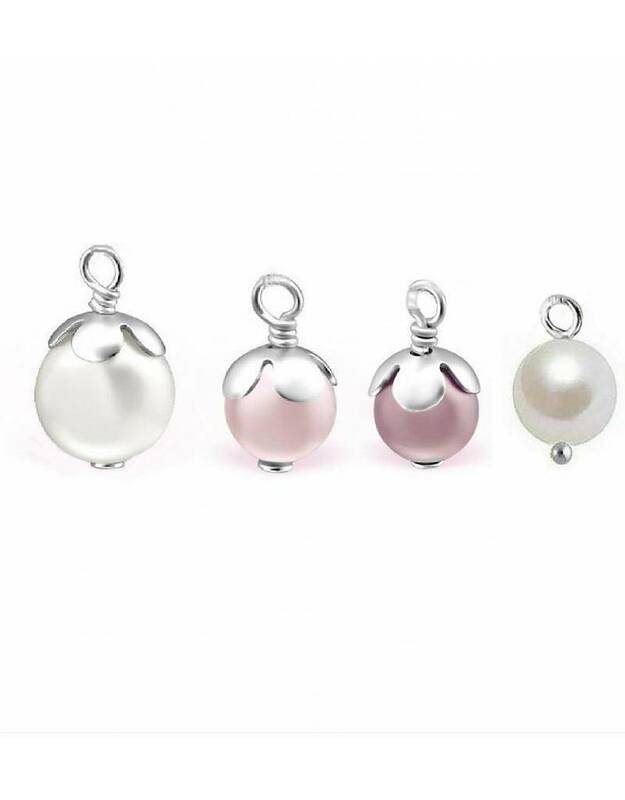 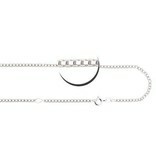 ♥ The pendant is 1.8 cm long (without the hook) and 1.3 cm wide about 16mm. 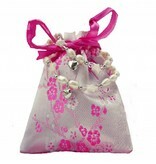 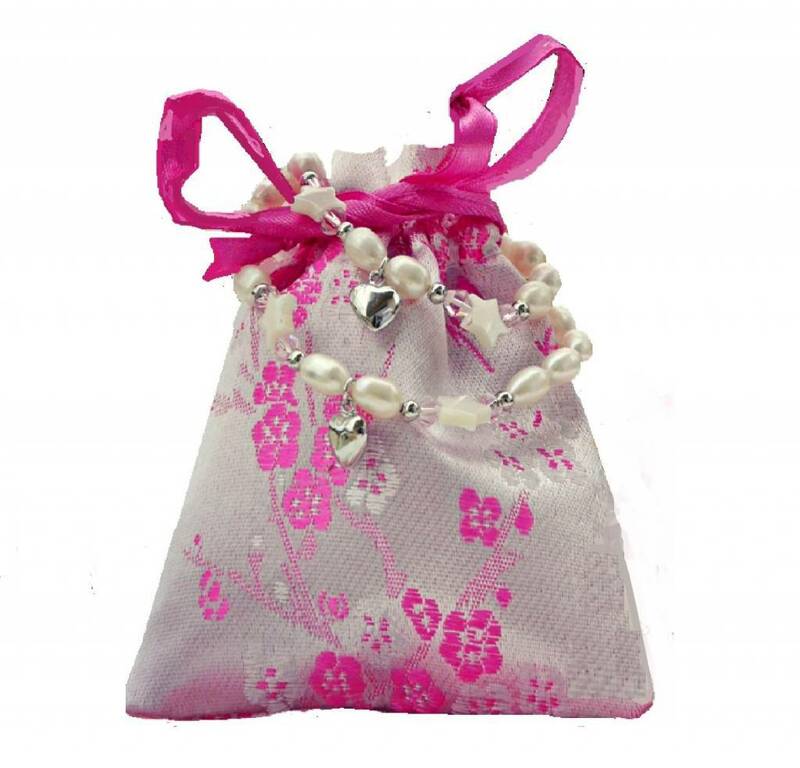 ♥ Luxury wrapped in a jewellery pouch including silver cleaning cloth.